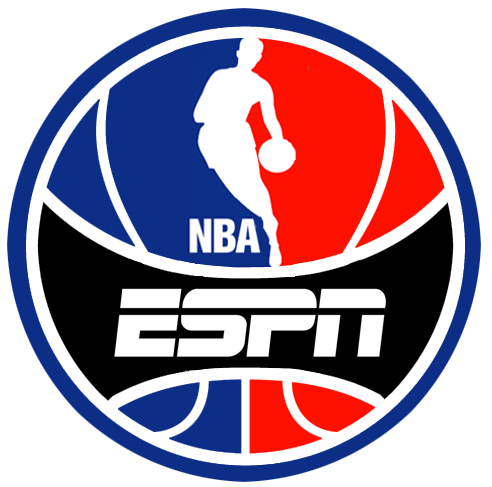 The much-ballyhooed new NBA television contract commences this upcoming NBA season and with that, ESPN and ABC will combine to air more games than ever before. 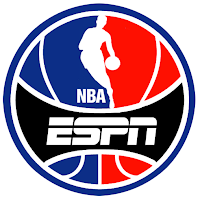 On the ESPN side, it all begins on Wednesday, October 26th. Here is the 2016-17 schedule, to be filled in with announcers all season long, for the NBA on ESPN. Xbox live code generator by hand finds various locations in the web where Microsoft launches its free gifts to the general public.abonnement xbox live gratuit That apart, there are drawbacks to X-Box Live that could be prevented with pre-paid cards. Whatever size of free code you select, you are provided an assurance that it's for a genuine video gaming. experience.